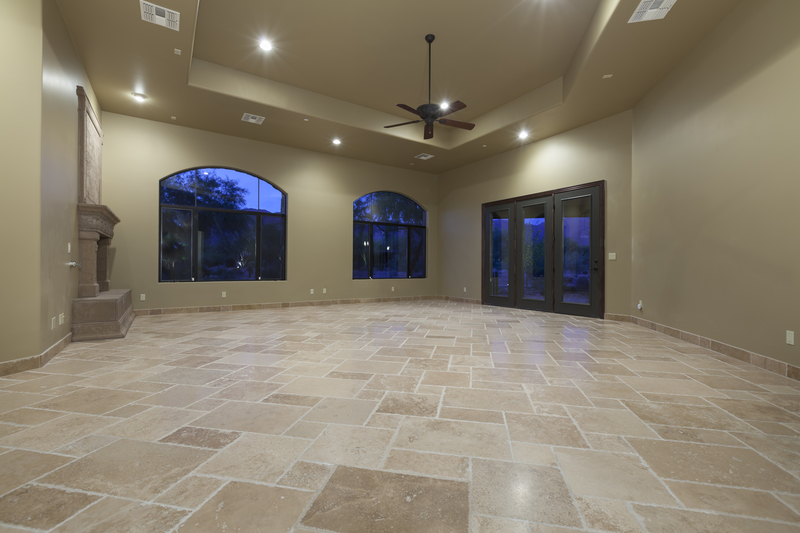 When it comes to tile and stone flooring and installation, we will take care of your needs, from the simplest of repairs to the most complicated of custom projects. At New Horizons, we keep up with the industry standards, so we can exceed them. We use only the highest quality grouts, caulkings, mastic and thinsets. To see our gallery of work, click here! We specialize in removing old, dingy showers and tub surrounds, drywall and all. 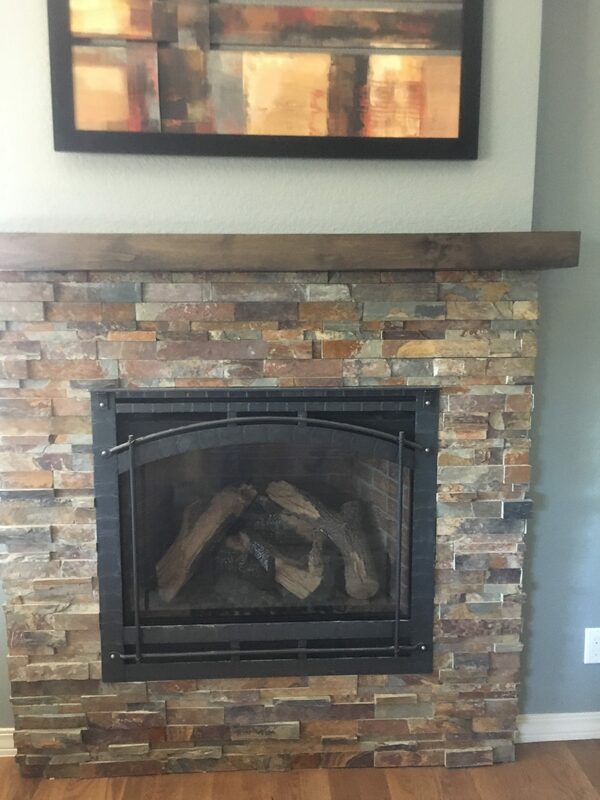 Replacement of backer board or new drywall, and retile to your choice, many times with no paint touch-up. We pass our savings on to you by not having a pricey showroom and working in union with many tile and design centers. For more design ideas, we will send you to one of our many design centers where an in-house designer will assist you with cost, selections and options. 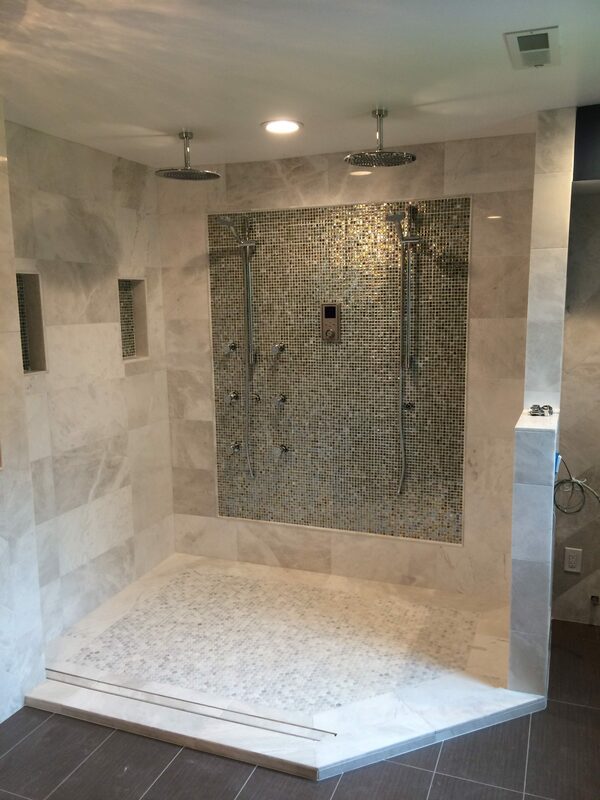 Please Contact Us for questions and to request and estimate for Tile and Stone Flooring Installation in Thornton, Broomfield and Highlands Ranch. No Money Down for jobs under $12K. Payment upon completion. We are also very proud to be a part of Tom Martino’s Referral List and Team Dave Logan. Our company has had thorough background checks by both these companies. Please visit these sites to see for yourself the testimonials of our happy and satisfied customers.